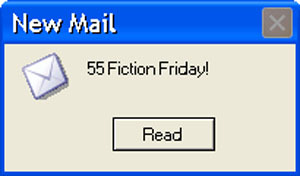 This is my first attempt at the 55Fiction. So if it’s bad or not making much sense then apologies. Couldn’t you pay the bill? Screamed an irritated Animesh while entering his apartment in his usual late hours. “Sorry, I wanted to wish you happy anniversary”, said a sad Seema lighting the candles which she had decorated the room with. Excellent! Happens in real life many times. We fail to see the light at the end of the tunnel! Beautiful. 🙂 Very creative and precise for your first attempt. 🙂 Seriously Impressed.